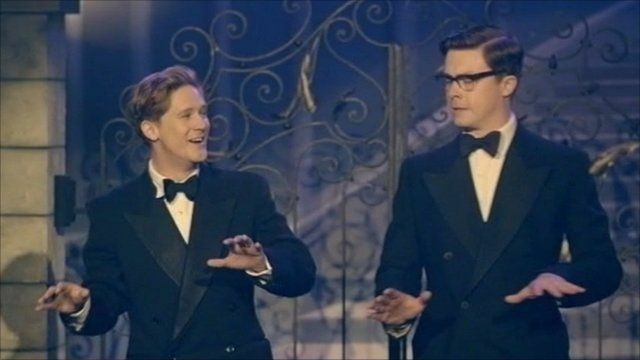 Morecambe and Wise are to return to our screens in a TV drama about how the comedians became famous. Eric and Ernie stars the likes of Victoria Wood and Vic Reeves. The BBC's David Sillito went behind the scenes to meet some of the cast.